related to attitudes, feelings, and behavior; how are concepts and meanings historically transmitted. They also explore methodological and conceptual problems involved in the definition and study of meaning, and revisit the perennial problem of 'relativism' in light of recent advances in semantic analysis and in culture theory. 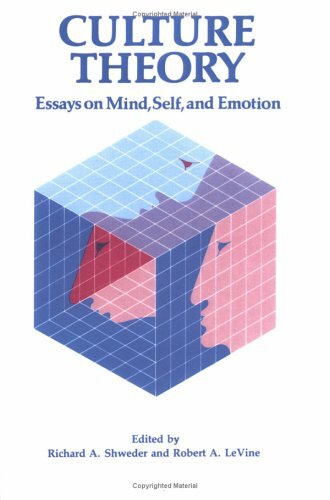 As a comprehensive and critical account of current knowledge and research in the field of culture theory, this book will appeal to an interdisciplinary audience of anthropologists, psychologists, philosophers, historians, and linguists, as well as those interested in hermeneutics and a science of subjectivity. Does the concept of the person vary cross-culturally?